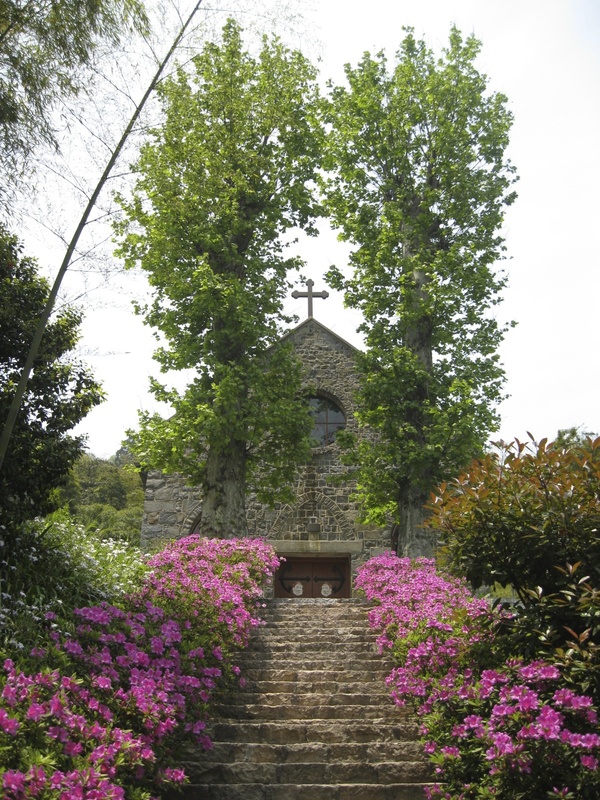 After visiting the mountaintop retreat of Moganshan on a somewhat rainy weekend last November, I was itching to get back there once the weather had improved. I had just started to think about finding a weekend to do so when my friend Jeremy mentioned that he was once again taking a group of students up to Moganshan for a couple of days, and I was welcome to a seat on their bus if I wanted it. I did, of course, and this trip was even better than the last: the weather was warm and breezy, but not hot, and there were almost no other tourists on the mountain. This is the perfect combination—and a rare one in China! 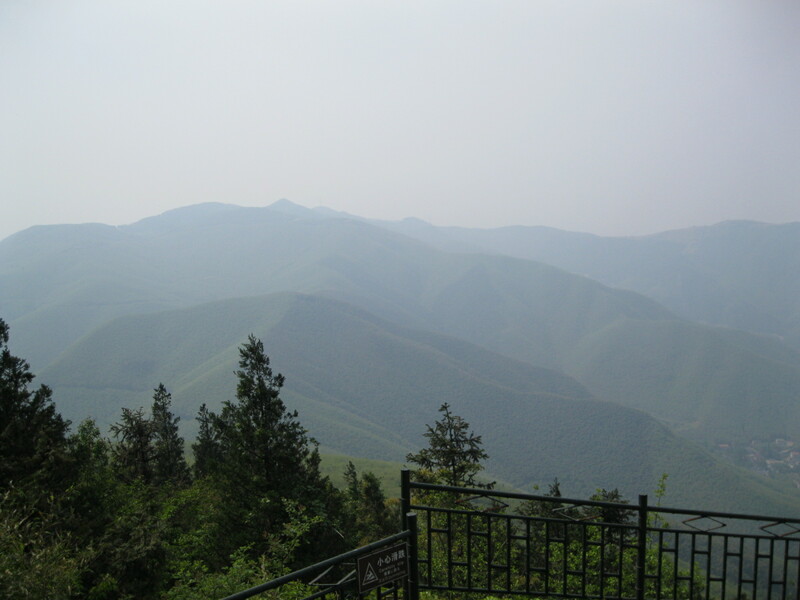 I wrote about our trip and the changes I saw since my last visit to Moganshan for the LA Review of Books China Blog, where I’m one of four correspondents who contribute once a month. As I say in the column, Moganshan was a beehive of activity last weekend, as workmen (no women) renovated a number of the old villas and built a new hotel not far away from the mountain’s main town. Still, there are plenty of old ruins and abandoned houses lurking in the woods, and it’s both exciting and dispiriting to go out for a walk and stumble across the decaying shell of what was once a modest but lovely summer home. 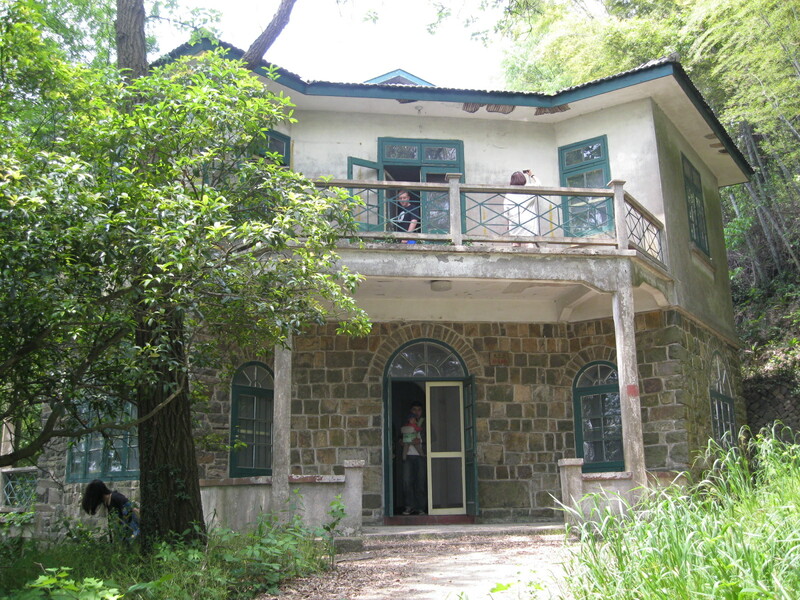 Those crumbling villas are (for me) among Moganshan’s chief attractions, but I’d also like to see the houses fixed up and lived in again, even if that meant I couldn’t nose around them anymore—feeling a bit like Nancy Drew as I do so.